We need rain! Our grass is turning brown from intense heat and barely any rain the last several weeks. The grass was a beautiful green most of the summer, with showers almost daily, and then not much since mid-July. I have a friend who keeps me informed of their weather and they said its raining almost every day. I asked them to send some our way but that didn’t work. I mowed patches of grass and dirt last Friday and the lack of moisture was noticeable. I’m curious how in some places they’ve had too much rain and its flooding, in other places like California forest fires rage and they are desperate for it. 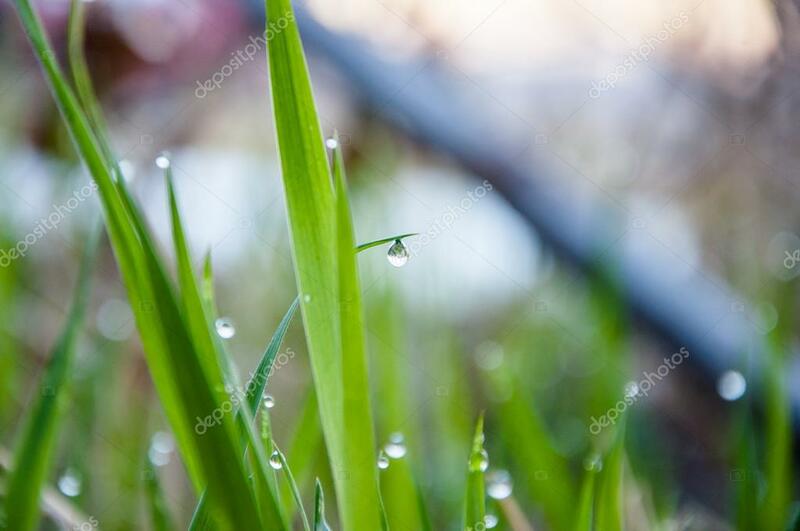 My friend who’s been getting rain almost every day reminded me of the Biblical statement; “The rain falls on the just and the unjust.” That didn’t help because I don’t know if I’m doing something right or wrong but I’d be happy to change to receive the needed rain. Like summer droughts our souls are at times parched, cracked from dryness, and we need nourishment to replenish us. A person facing a difficult time asked a question yesterday about burnout and I told them some of my symptoms a few years ago and pointed them to my writings from the last several years as one person’s experience of spiritual drought and emotional barrenness. I hope a post or a poem helps remind them what I have learned; the mountaintop highs and the valley lows are all part of this journey of life. Rain does indeed fall on the just and unjust. Don’t let your desperation for rain, for nourishment, convince you the healing will be quick or easy. Rest. Find peace in the dust and dirt. Trust that it will not be like this forever. This past weekend my wife and I were going to do some needed cleaning. However, as the weekend wore on we both discovered motivation was lacking. I told her I would vacuüm the house one day this week and today was it. I began with a simple vacuüm across the floors but then noticed there were dust bunnies under a piece of furniture. I grabbed the broom and swept up the dirt only to discover there was more than I thought. Getting down on my hands and knees I swept all the way back and to the sides. There wasn’t a dust bunny it was more like a family of rabbits. I then began to do this to all the furniture and; “Wow!” The vacuuming chore took more time than I anticipated because of the extra work required. Real cleaning is a whole other level of commitment. As I swept up all the little furballs and removed and returned furniture back to its original place I reflected on the need to deep clean our minds and spirits. It’s not too difficult to do a quick surface sweep but to get down to the hidden dirt and grime that reside in the dark places we must be willing to be uncomfortable and humble. Yesterday I needed to move a pile of garden soil, which was laying on a tarp, from one place in the yard to another. We had saved it for possible recycling but didn’t have to chance to get to it over the winter. 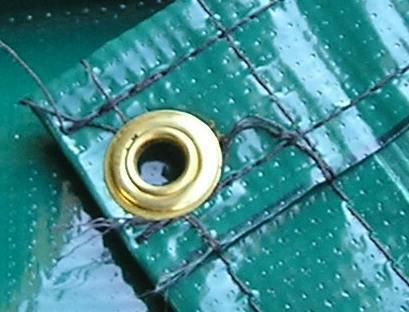 I had an idea to take a rope and run it through the grommets on the tarp. I was hoping was the rope would slide through the grommets, pull the tarp together with the soil inside and be able to slide it across the ground. It didn’t work. The rope pulled the grommets and the tarp together but it didn’t budge. There was too much soil which made it too heavy to move. Instead, one by one the grommets broke free from the tarp and all I had to show for my work was several grommets on the rope with no tarp attached. This meant I had to shovel the dirt into the back of the truck which took a lot of time and energy. Life can be like my experience with the tarp yesterday. We are weighed down by different things and we’d like to move it, get it out-of-the-way as soon as possible. We look for the quick fix; a book, a seminar, a podcast, a sermon, advice from friends and family. While these may help there are seasons when we’re forced to dig deep, get ourselves dirty and wrestle with our deepest, darkest secrets, sins, weaknesses, hurts and experiences. Only time, energy and determination will help us remove the heaviest things in our lives which are weighing us down.